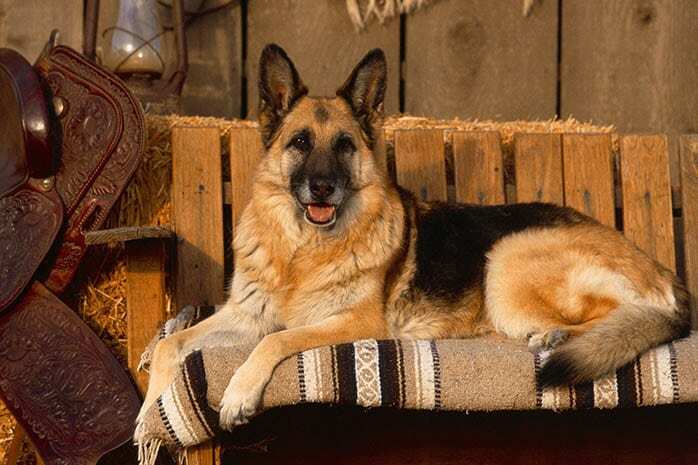 German Shepherd is a classic dog that is among the most famous breeds in the US. 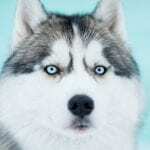 Its one of the most intelligent dogs that have a dominant personality and good looks. 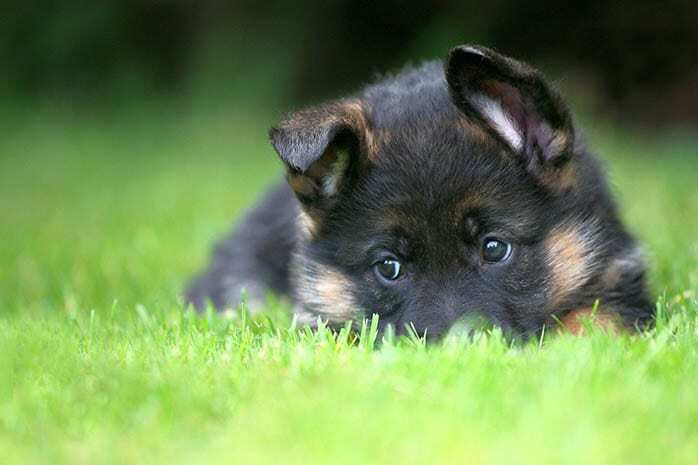 The German Shepherd is the world largest dog breed well known for its noble service as a police dog. A mature dog weighs an average of 95 pounds with a height of 1 foot and 10 inches. This dog is regarded as a heroic breed and the most powerful in the world and very useful for protecting the family. 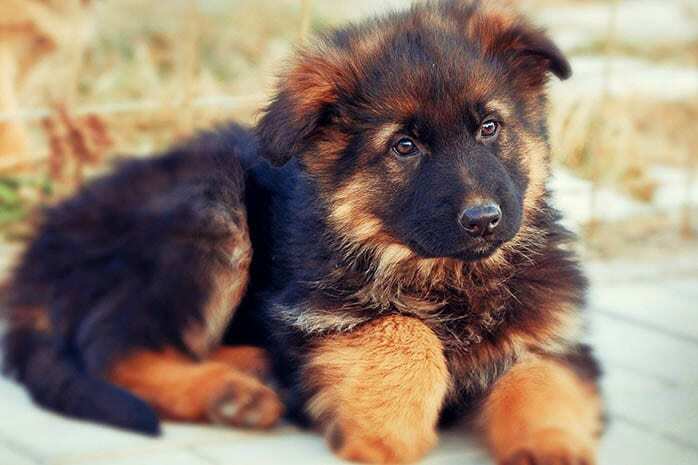 German Shepherds have 11 different color variations and are commonly known for their beautiful black, tan and brown color combinations. 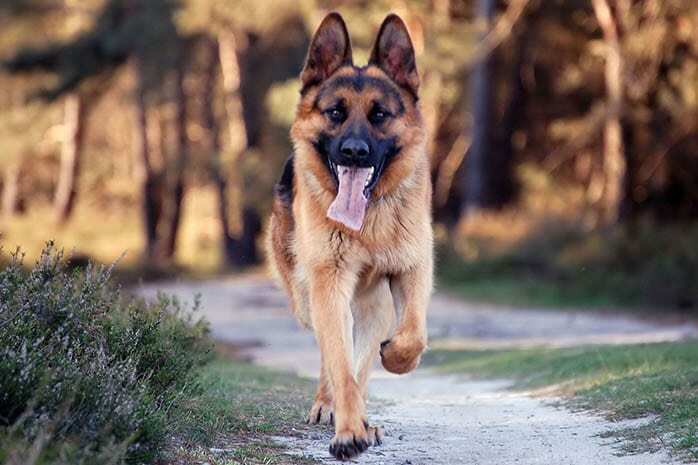 The following are the top 10 benefits of having a German Shepherd as a family dog or pet. 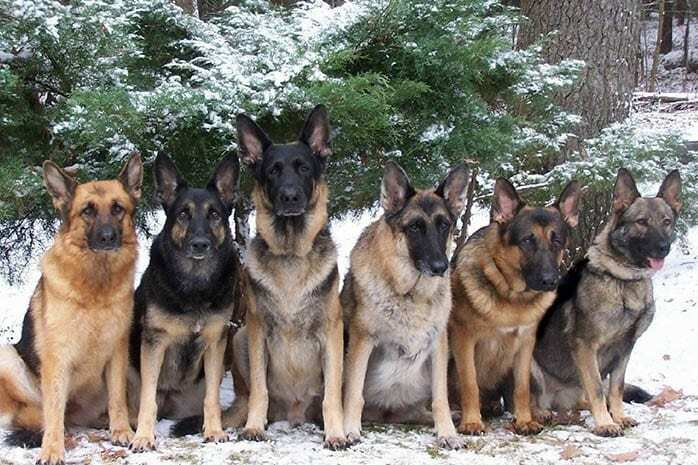 German Shepherds top the list of the most intelligent dogs. They are known to have a sharp sense of smell. They are heroic dogs that have saved lives and are very common in the police department due to their ability to detect criminals and weapons. 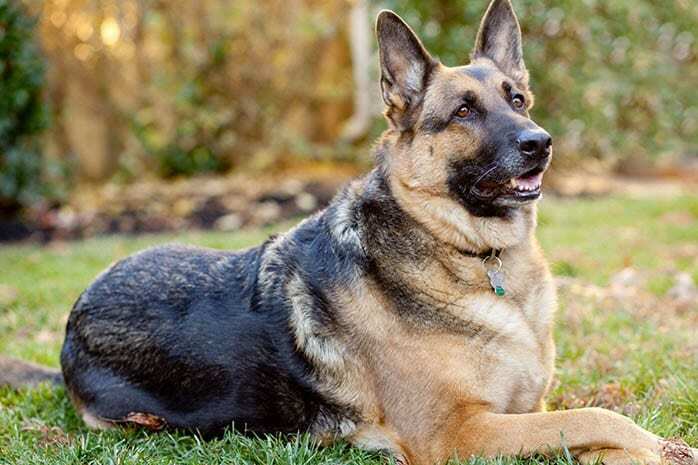 German Shepherds are a healthy dog breed that has very few major health complications especially if they are fed with a proper diet and given regular exercises. A healthy dog will always be energetic and happy. This dog is known to be a competent guard dog and can be quite aggressive on intruders. It protects your home and children and will always alert you when someone breaks into your house. These dogs are very popular among security companies due to their strong natural guarding instincts. These dogs love water and will always enjoy splashing and spilling water. They are great swimmers who will give you some good company when you need it. 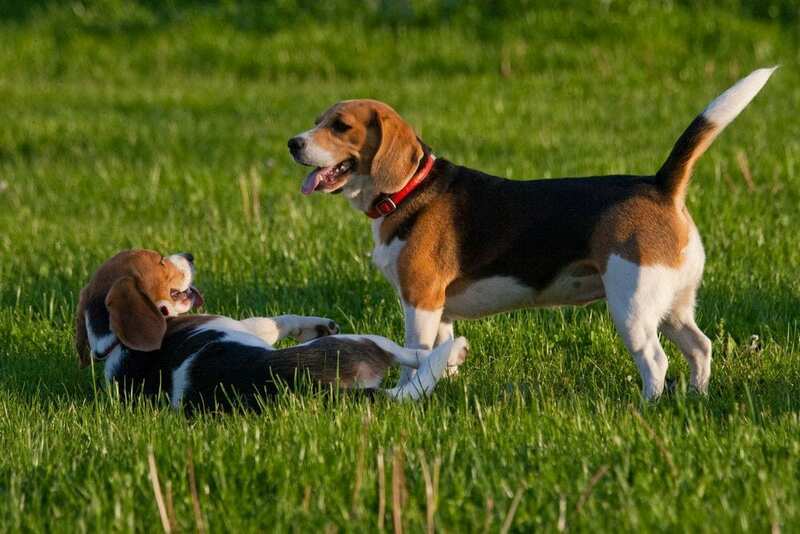 They are fun-loving dogs with a lot of energy to consume. The German Shepherd can be aggressive at times, but it is very friendly to other pets in your home. This dog has a personality that is watchful, obedient and courageous. 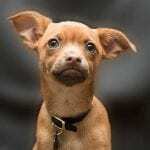 It is also confident, alert and curious making it an excellent family dog or pet. This dog is extremely active and an equally intelligent dog that responds well to training, unlike other dog breeds. It is a fast learner and very efficient if well trained. 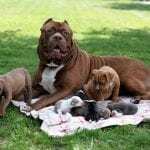 So if you are looking for a dog that is easy to train, this breed is a perfect choice. 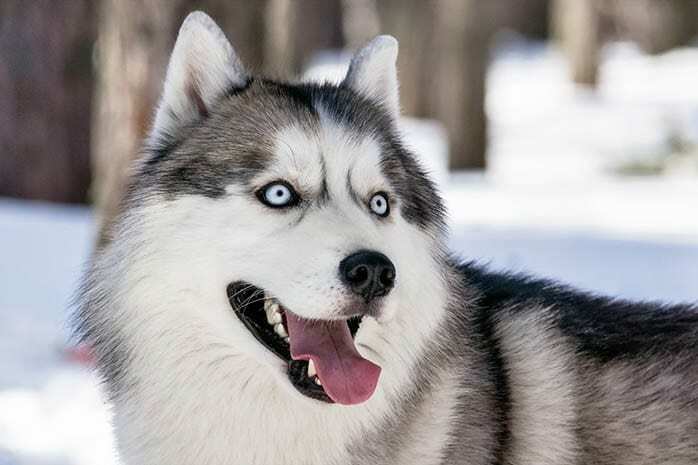 This dog has a thick double coat that can withstand any weather or seasonal climate changes. 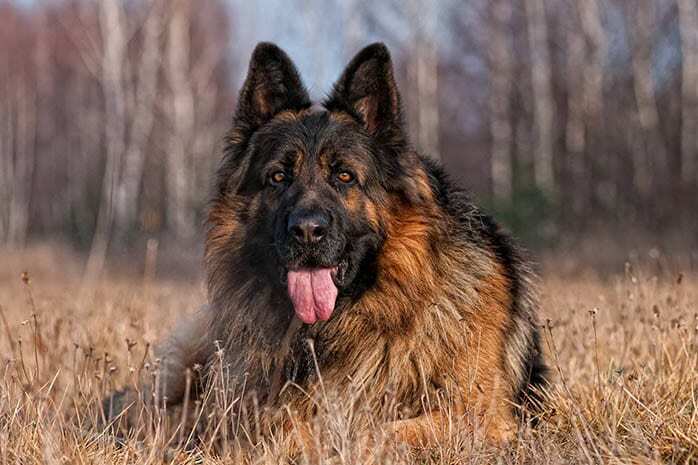 The German Shepherd is a large breed that is perfect for hunting expeditions. 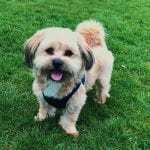 It’s a strong adventurers dog that requires regular exercises and mental stimulation to keep it happy and active. 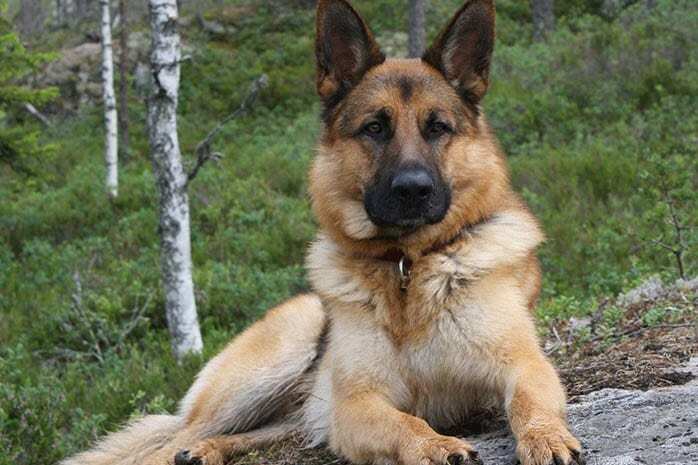 The German Shepherd is one of the most loyal dogs. This dog is always prepared to give his life for the owner and the entire family especially children. 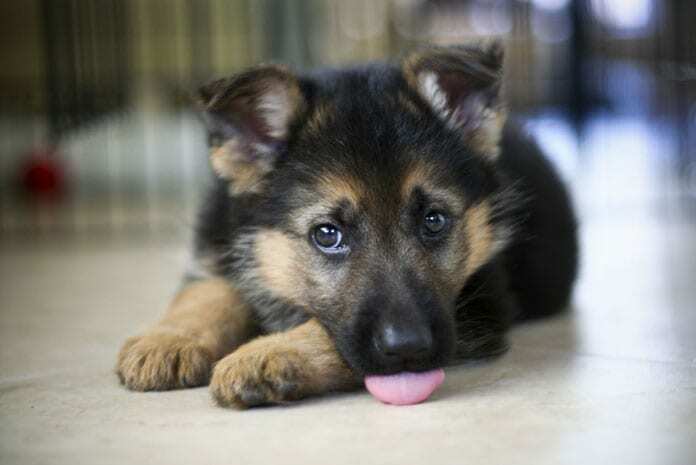 A German Shepherd can live for up to 14 years if well taken care of with a proper diet and regular exercises.